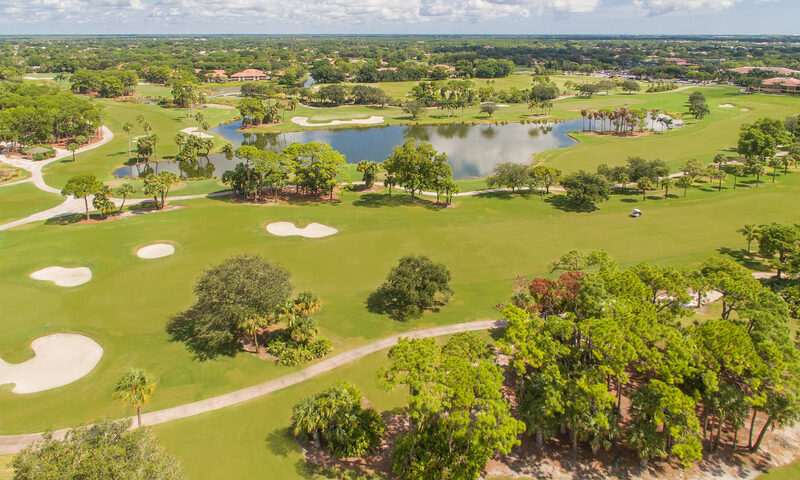 One of the fine, more intimate neighborhoods in PGA at Palm Beach Gardens is the 78 villas of Legends PGA National condos. 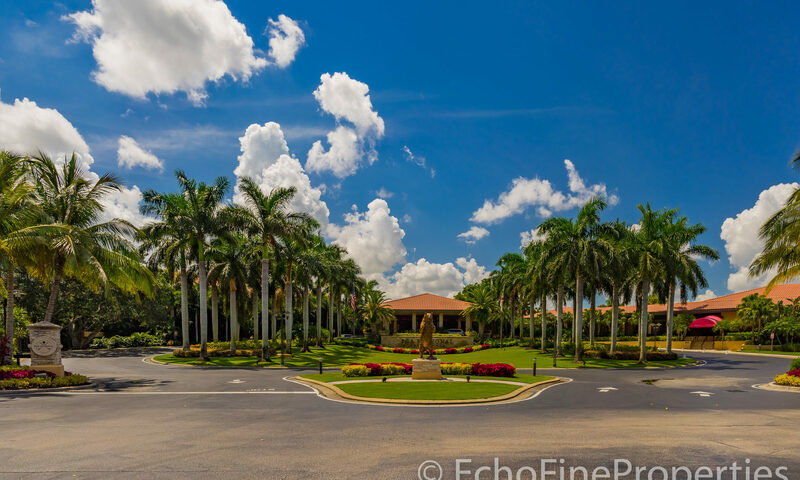 Slightly larger than other villas at between 2,000 and 2,200 square feet, these homes situated on Legendary Circle offer Mediterranean styled architecture with vaulted ceilings and sunburst windows offering either lake views or views of The Champion golf course. 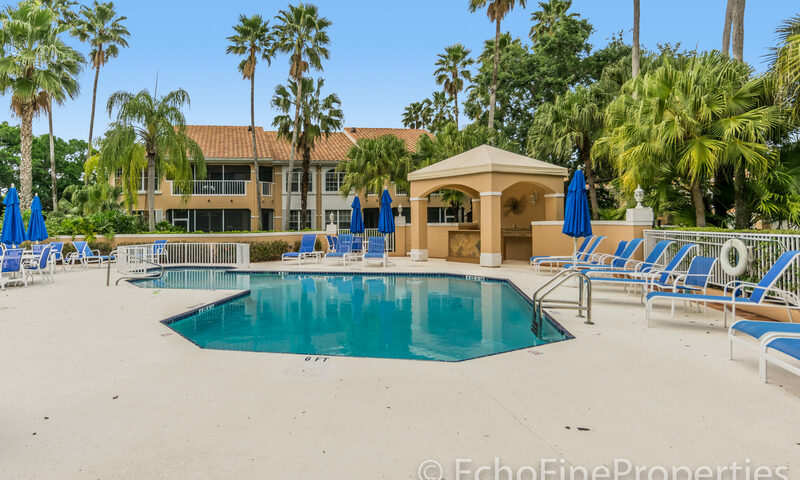 A few of the second floor apartments have elevators as well. 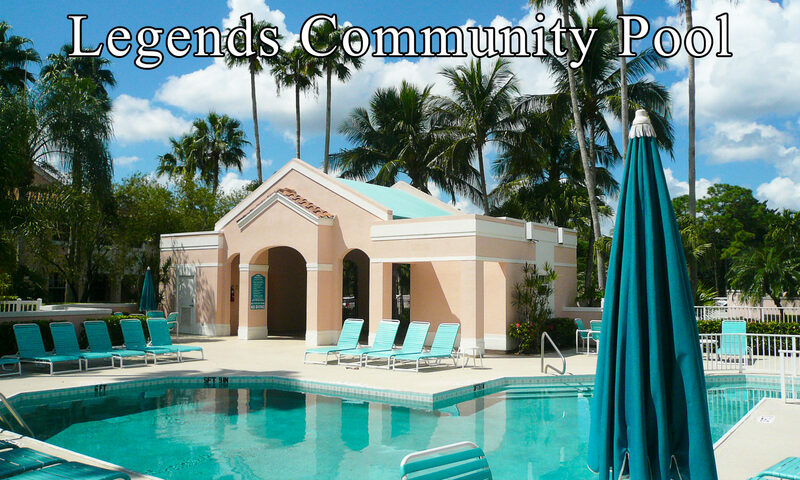 In addition, the Legends has tiered fountains and a lakeside community pool with cabana for the resident’s pleasure. 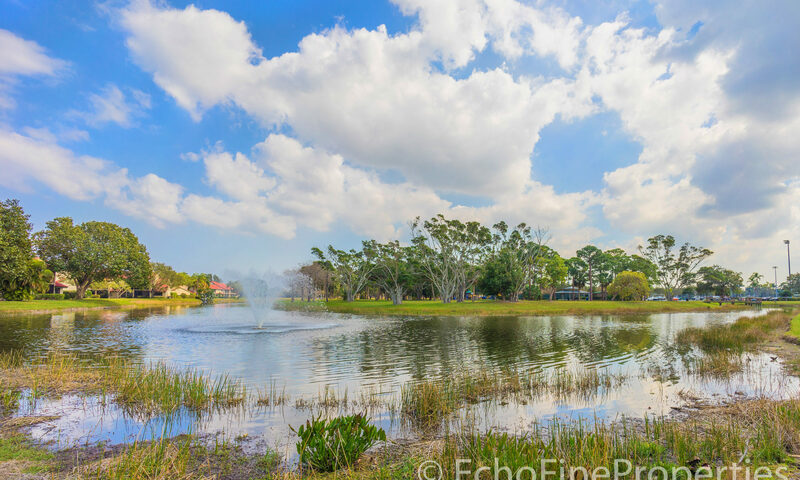 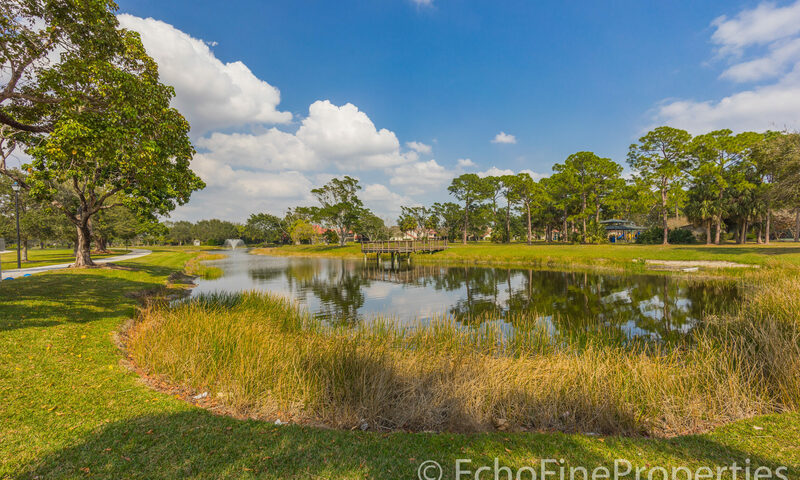 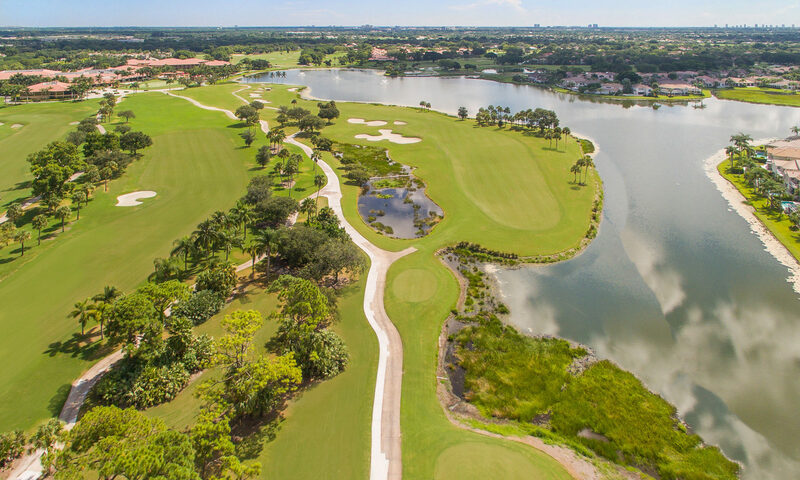 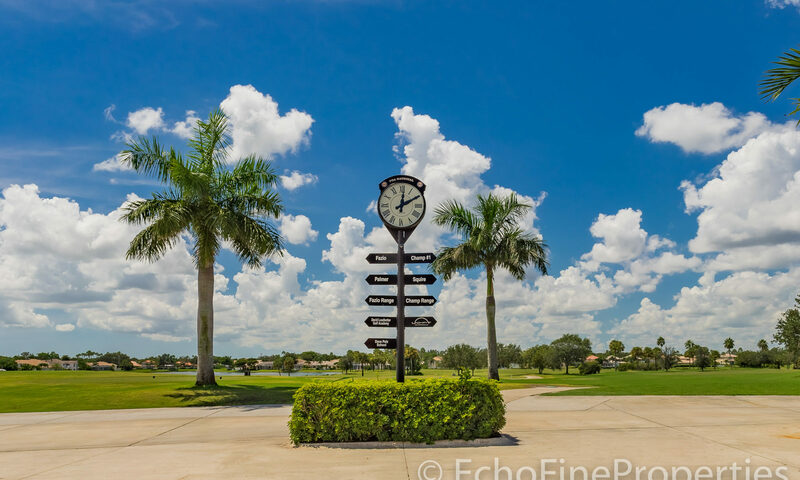 PGA National is a carefully planned development of 2,340 acres with 800 of them set aside for green spaces including five golf courses, parks and playgrounds, hiking paths and cycling trails. 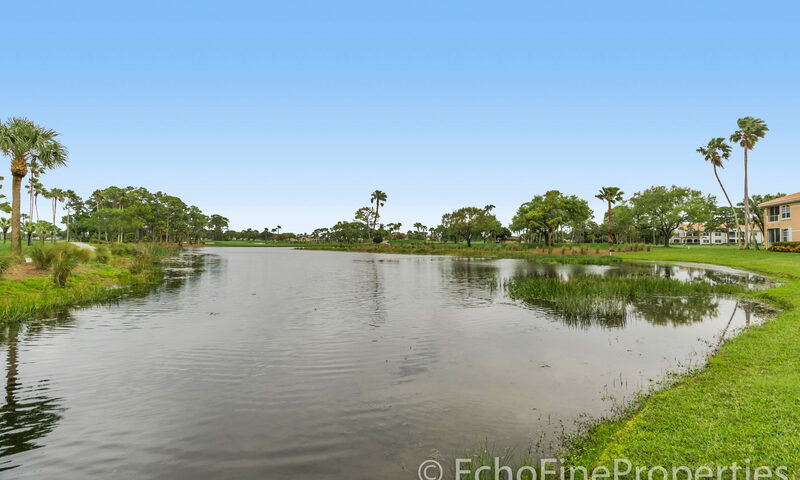 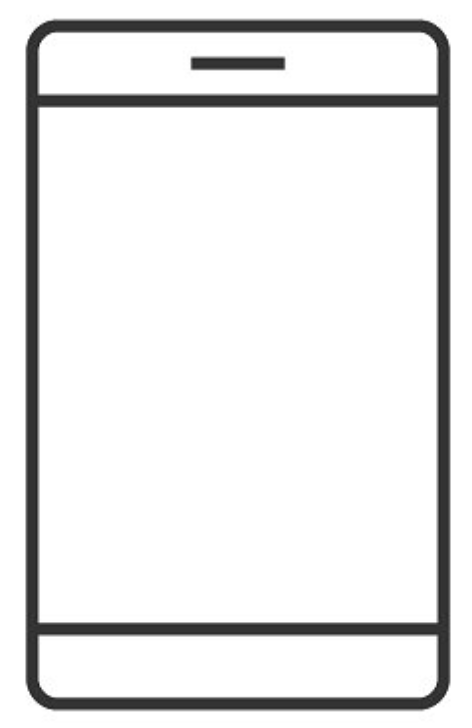 240 additional acres were set aside on the western side of the development for a natural preserve with a wooden viewing pavilion for observing wildlife which includes native wading birds, hawks and owls and possibly an otter or deer. 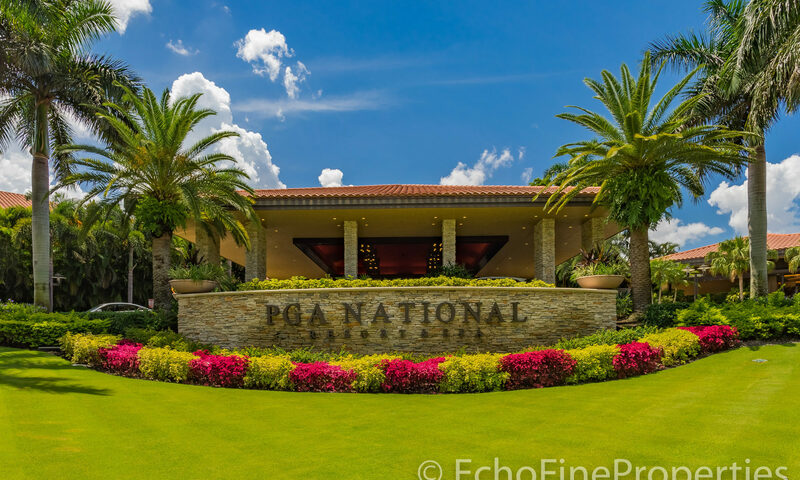 PGA real estate provides quick access to cultural locations of downtown West Palm Beach like the Kravis Center and the airport to the south or Jupiter to the north and the shopping and dining district of Palm Beach Gardens along the PGA Boulevard corridor. 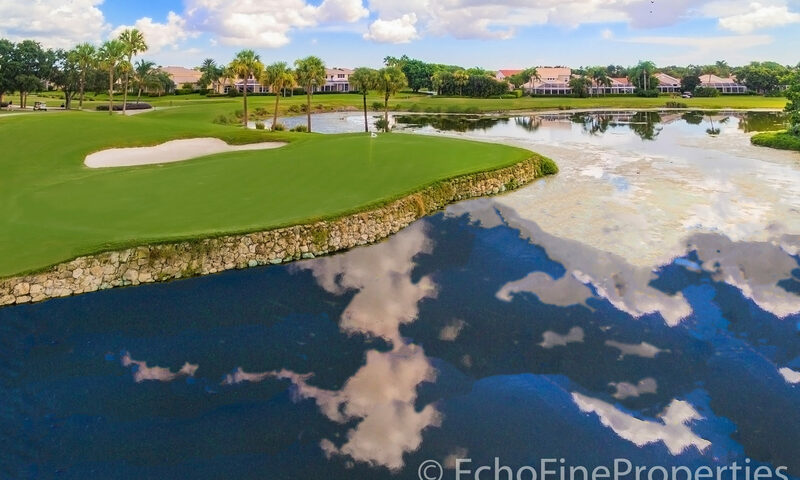 Many other fine clubs like BallenIsles and Mirasol are close by too so you will no doubt have friends at these clubs. 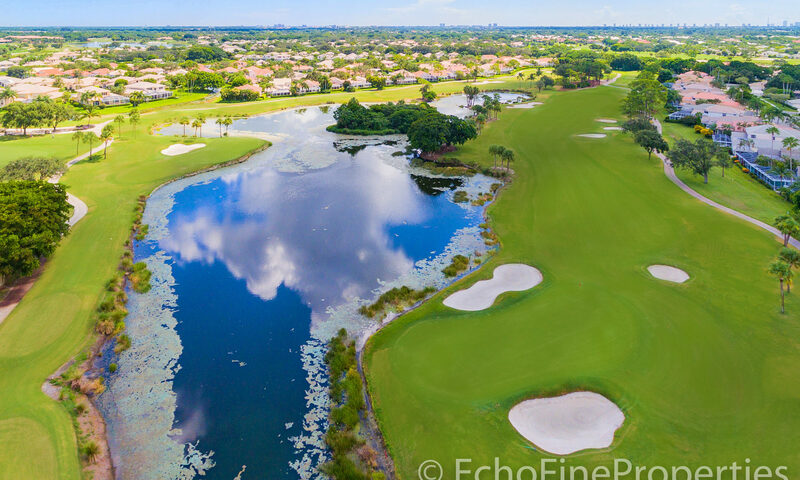 The heart of PGA National is the complex of five champion calibre golf courses which wind through the neighborhoods and make up the backbone of the development. 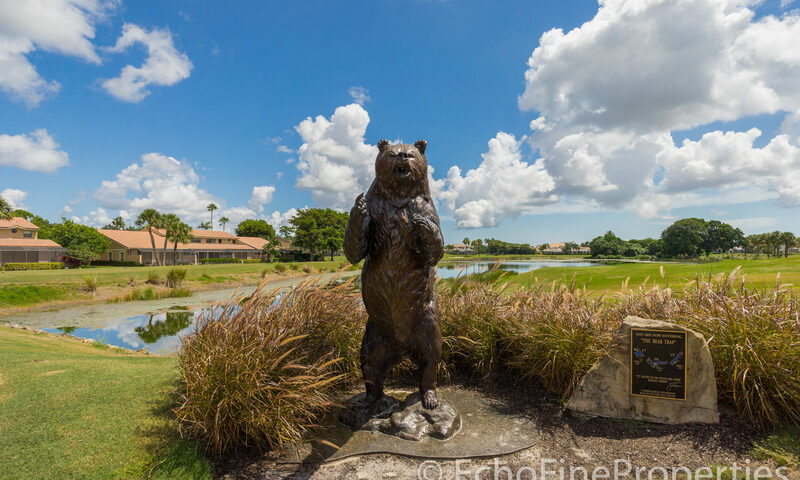 When the PGA Tour swings through south Florida early in the year, it makes a stop here in March to play the Honda Classic on “The Champion” course with its famous “Bear Trap”. 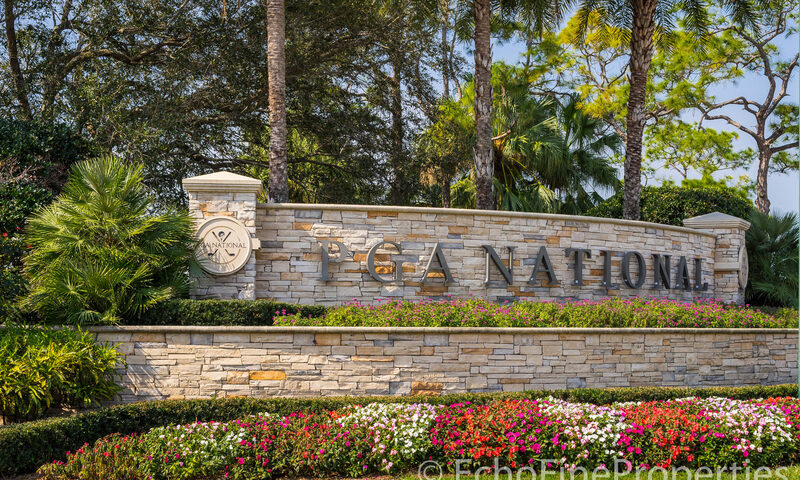 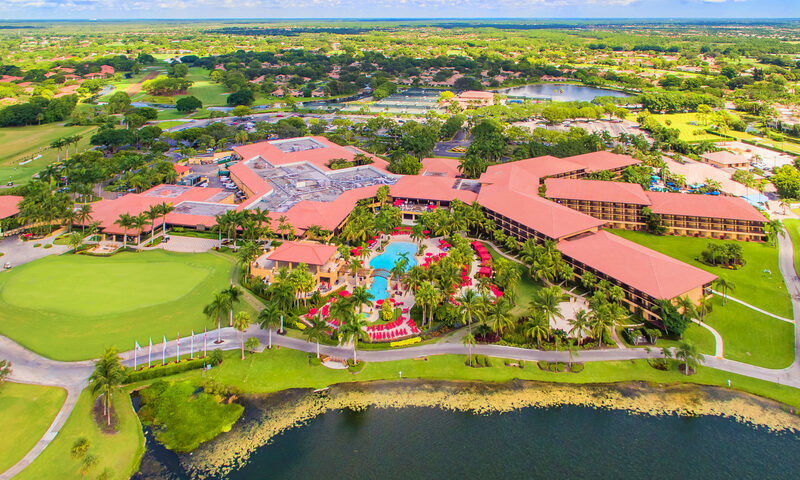 Although PGA is home to the PGA of America, it is also home to the famous PGA National Resort & Spa. 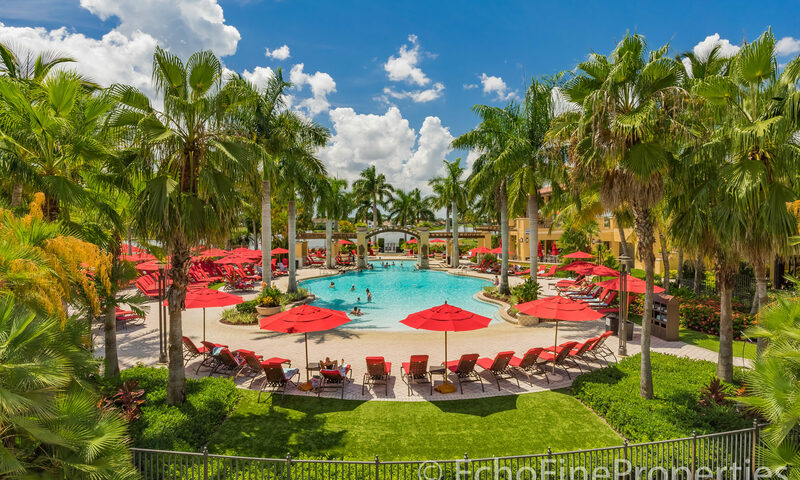 Inside the Resort you will find hotel rooms, fine dining, an Olympic size pool, as well as luxurious spa amenities and treatments. 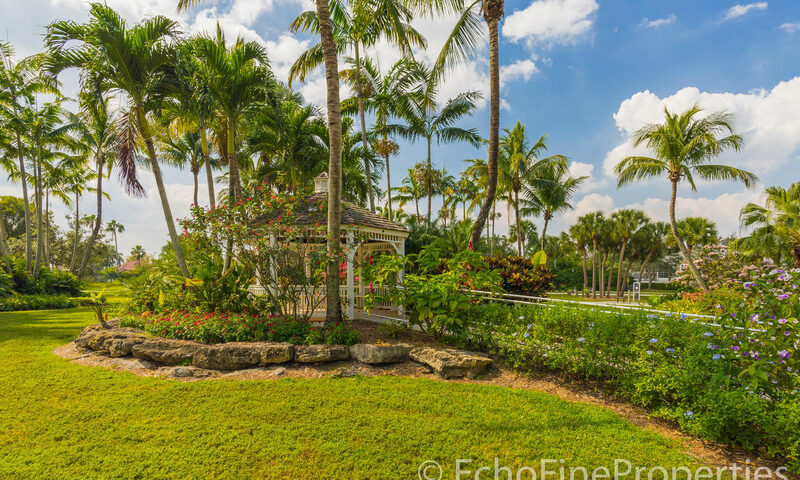 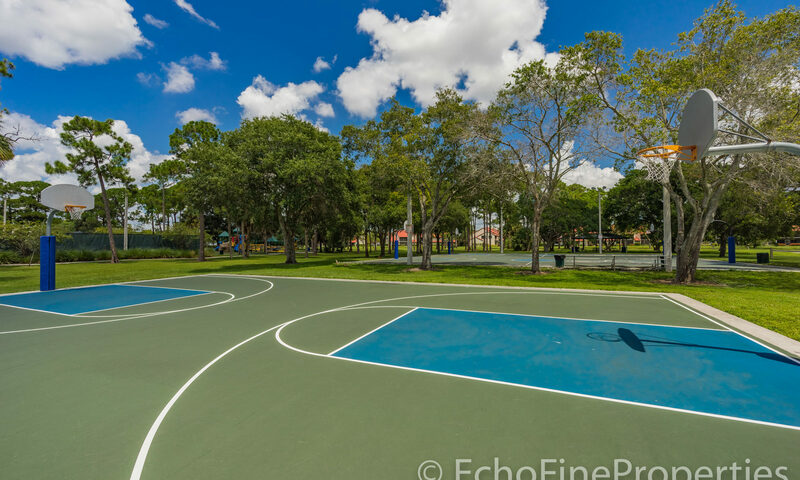 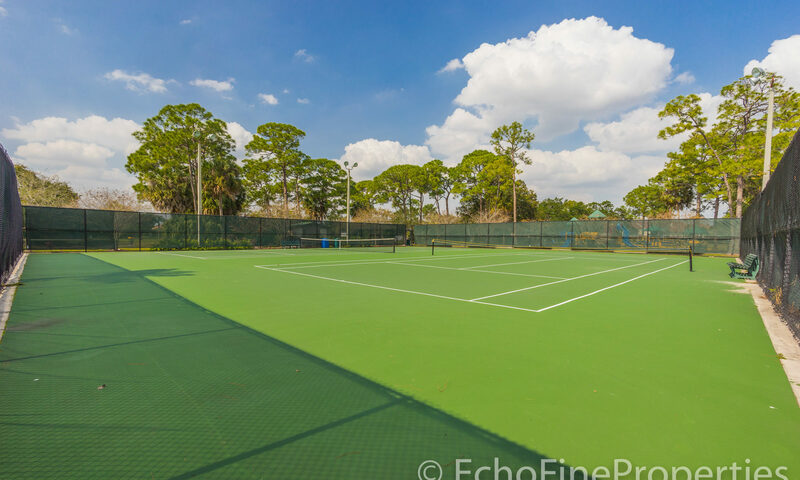 The Resort lifestyle continues outside where 18 tennis courts, indoor racquetball courts and croquet court await you. 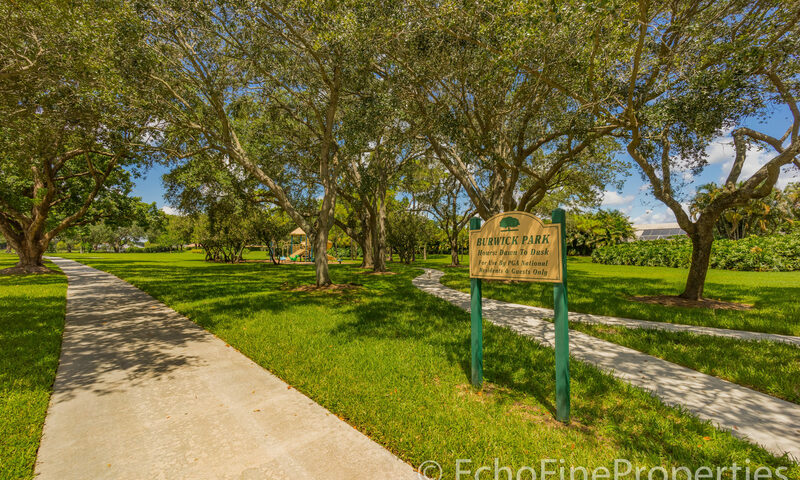 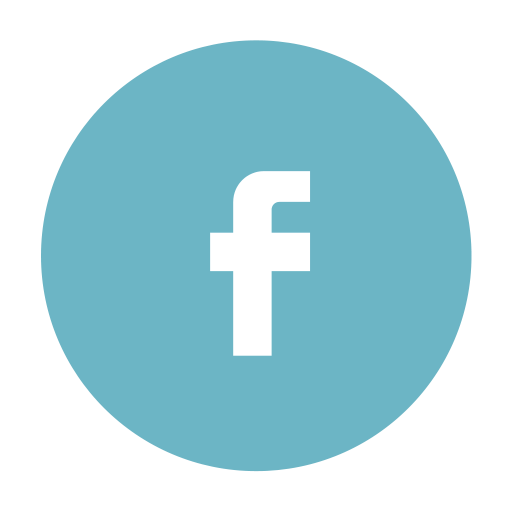 It is a great place for your guests as well. 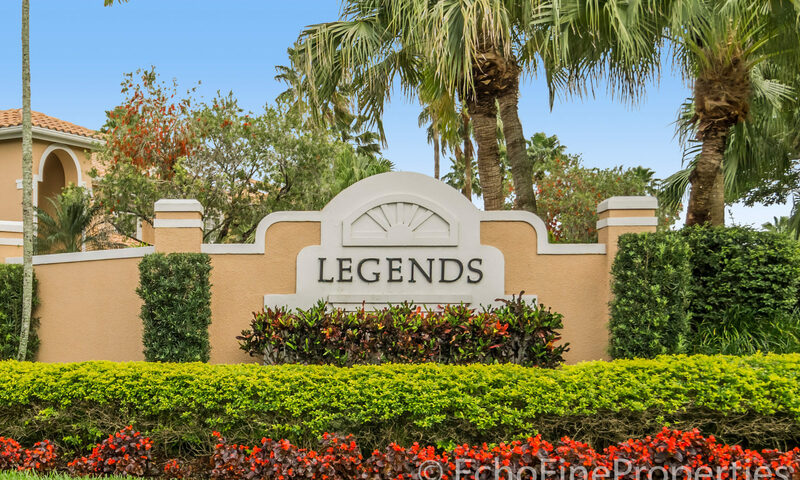 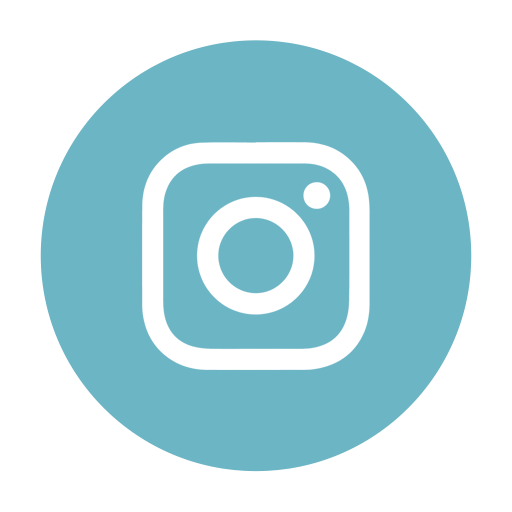 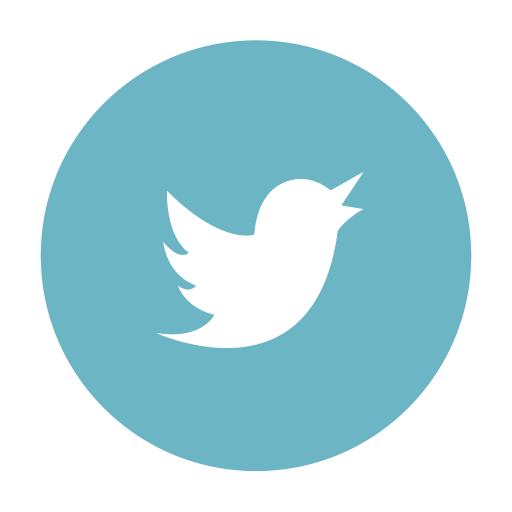 I am interested in learning more about Legends homes.